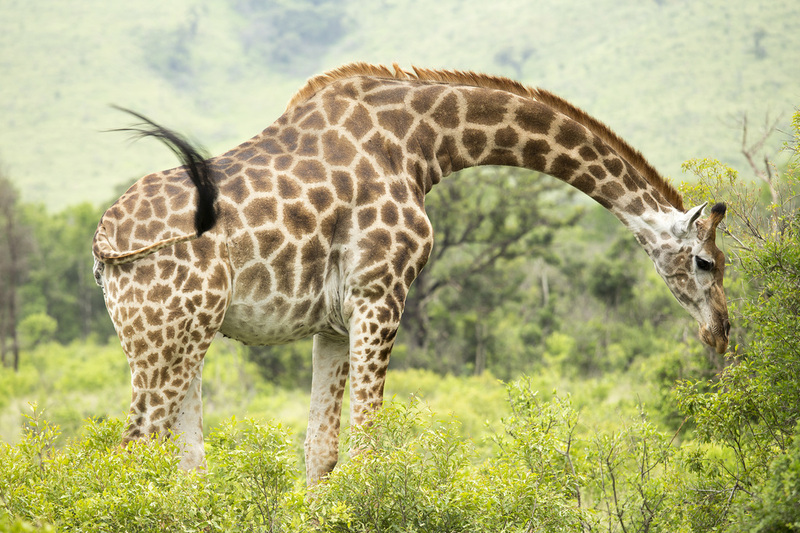 ​The perfect balance of bush and beach, KZN is one of South Africa’s top tourist destinations and it’s easy to see why. It’s arguable whether there exists any other season other than summer in this subtropical province, making it the perfect destination for all-year round adventure. Whether you’re basking in the eternal sunshine or heading into the lush green hills there’s always something for the whole family to enjoy. Just before the junction of Leith Street and Muntri Street, lies an old white mansion with a dragon featured water fountain in the front. From the outside, it may seem like a modest home to a wealthy merchant but in fact it’s the newest addition to George Town’s growing boutique hotel list - The Edison. Built in 1906, this mansion has been lovingly restored to its former glory. 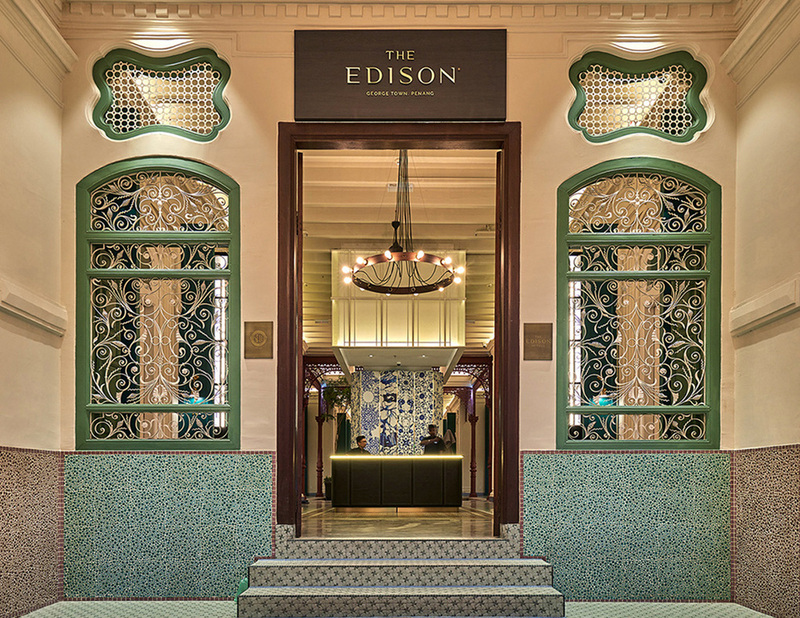 Designed by British architect David Nathaniel, the original plasterwork, cast iron work, right down to the floor tiles have been carefully restored, that it gives the Edison hotel its charm and character. Living in Penang during the month-long George Town Festival made all my weekends in August, packed with activities. Don’t think one weekend would ever be enough as there was just too much to do and see. 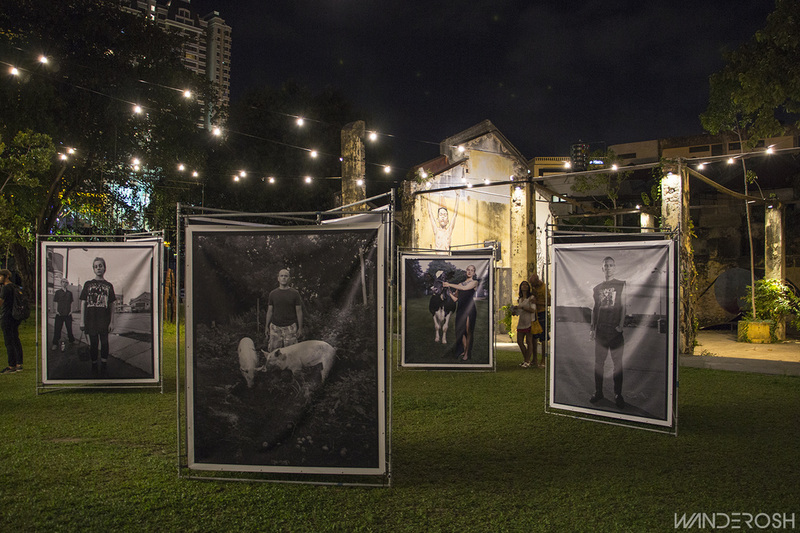 As I’ve mentioned in my earlier post, George Town Festival is a yearly event that brings artist around Asia, if not the globe, together to showcase their work and crafts. One of the many Obscura exhibition locations - Hin Bus Depot. 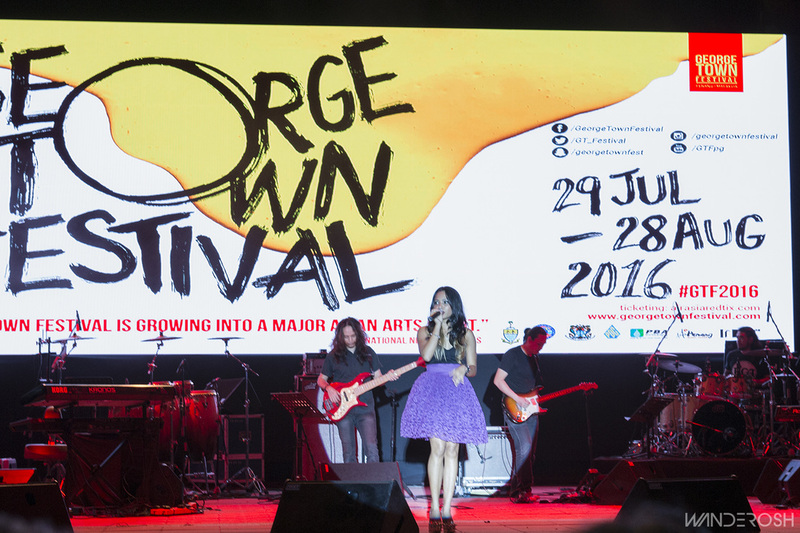 As George Town Festival (GTF) closes its curtain for the year, it went out with a bang. Come every weekend, during the festival, Dewan Sri Penang would put on a play, dance or music show. Among the list of acts this year, the closing show Triptyque by Canadian-based Les 7 doigts de la main, was by far one of the best performances I’ve seen so far. A three-part act that has drama, areal-acrobatics and spectacle all rolled into one. George Town Festival – a festival I’ve heard very little about when I lived in Kuala Lumpur apart from the fact that if you’re into the arts scene then this would be a festival you don’t want to miss. Since moving to Penang, almost a year ago, this year I’ve decided to submerse myself in the festivities and take in as much as I can. Dasha Logan performing at the A+SEAN Showcase during the George Town Festival 2016. I’ve ceased to write for while as I’ve been busy relocating and adapting to my new job role and city. I’ve moved to Penang, a state up north, in Malaysia. Although my company is based on the mainland, I have decided to live on the island. 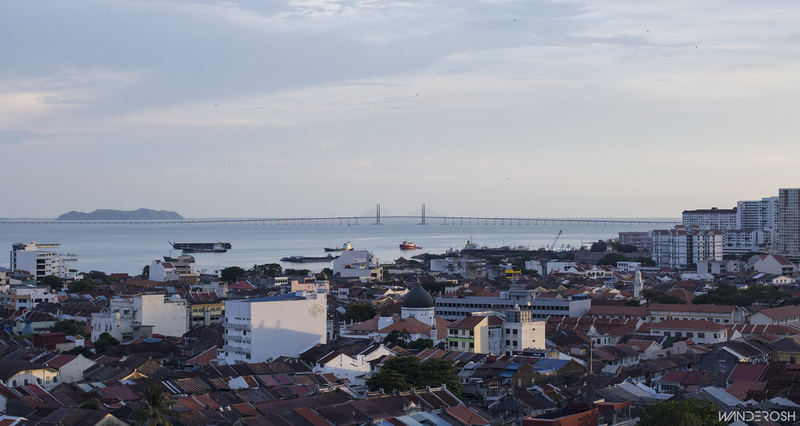 When someone utters the word Penang, everyone images it to be an island. While this is part true, Penang state has two parts to it – the island and mainland. *Penang has two cities: Butterworth (on the mainland) and Georgetown (on the island). More than half the Penangites would refer to Georgetown or Penang Island as ‘Penang’ and mainland as Butterworth. So it can get rather confusing as when you mention you live on the island they would go, ‘Oh you live in Penang’ or they would say ‘I’m going to Penang this weekend’, even though they too live in Penang but not on the island. Penang Island has a lot of history embedded in its soil. From the early days of the Kedah Sultanate to British colonisation and the World Wars (I & II), you’re still able to see the remnants from the past. What fascinates the most is its history - the myriad of cultures present in the past, its wars and its role, leading it to be the Penang today.